Dad and I shifted the furniture from one room to another; and now my room looks adorable. I can't wait to show it to you guys. Entrance Exams // I have to appear for entrance exams for two colleges more. The exams will be in this month. I hopefully crack them. I need to read newspapers daily in order to make the cracking easier. Shopping Monsoon Shoes // I have a big question-mark about what shoes to wear in the monsoon season. I have one white pair of bellies, but they hurt my toes. So I should go out and see what others are wearing in this season. New College // If I make into any of the colleges, that would be a new one. New college means new people, new books, new subjects, new teachers, and new projects. I'm looking forward to my Masters. New Life // New college would obviously bring in a new life. There will be new responsibilities, and new problems to deal with. Birthdays // Oh my God; so many of my favourite people have their birthdays in this month. My mom, my brother, my best friend, Anurag, and my friends, Shweta and Shraddha. So you see how great this month is going to be. The only goal under this is to make them feel super special on their respective days. 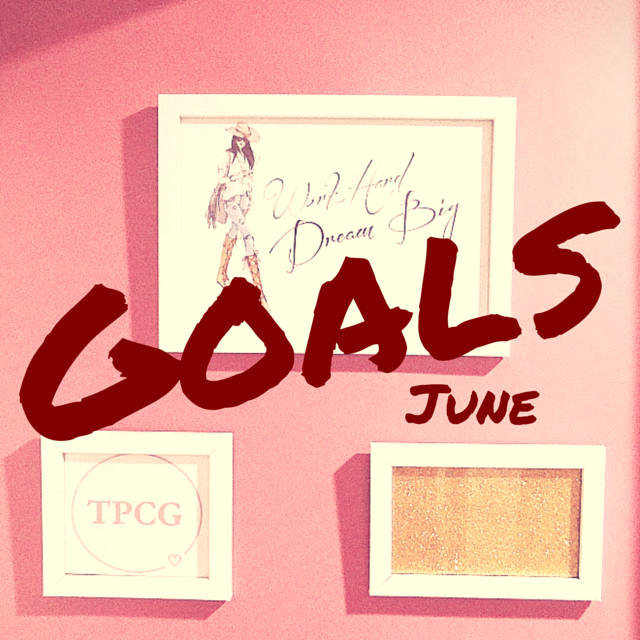 Printables // I couldn't make printables, and hence I failed in achieving the goal of May. I hope I design printables, and help you in organizing yourself for the new academic year, or the new work life. This is going to be a fun goal! Monsoon Trips // On my friend Shweta's birthday, we might go to a nearby hill station, as it is June, and it rains in June. We are planning for either Matheran or Lonavla. We might go on 24th June, or on the 12th of next month. Maintaining Expenses // I had taken a big pause in maintaining the expenses. Almost five months are passed. So I will restart recording (and saving) money from this month. 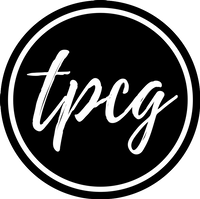 I also will write a post about saving money on TPCG. Business Cards // The set of my 50 business cards is over. I have to order one more set, consisting of 50 cards, as I'll be meeting new people in this month. Instagram Account // I know that I did post few images on Instagram, but now the frequency will definitely increase. I already have posted three pictures since morning. Chocolate Chip Cookies // A schoolmate had posted her super crunchy chocochip cookies on Instagram. I asked her the recipe, and she immediately sent it to me. I'm gonna make it on the 9th of June, for my brother, and if they're still alive, then for Anurag. Results // My Sem VI results are on the 6th of this month. I'm tensed. I hope I get what I have expected. About Me, Fashion, and Travel Pages // I am deciding to add these three pages on TPCG. I am definitely going to add the About Me page; but I'm still deciding on Fashion. New Room Post // I know, I know; I was going to write on this in October, last year! I'm terribly sorry. I'm not getting good bedsheets that would match the colours inside the room. Currently, there are white bedsheets with blue little flowers on both the beds in my room, but they have BLUE, and not pink. The bedsheets are cute, but again, if I have to show my room, I must show it to you perfectly. I need to go down and get pretty bed-sets ASAP. I apologize for this big delay.